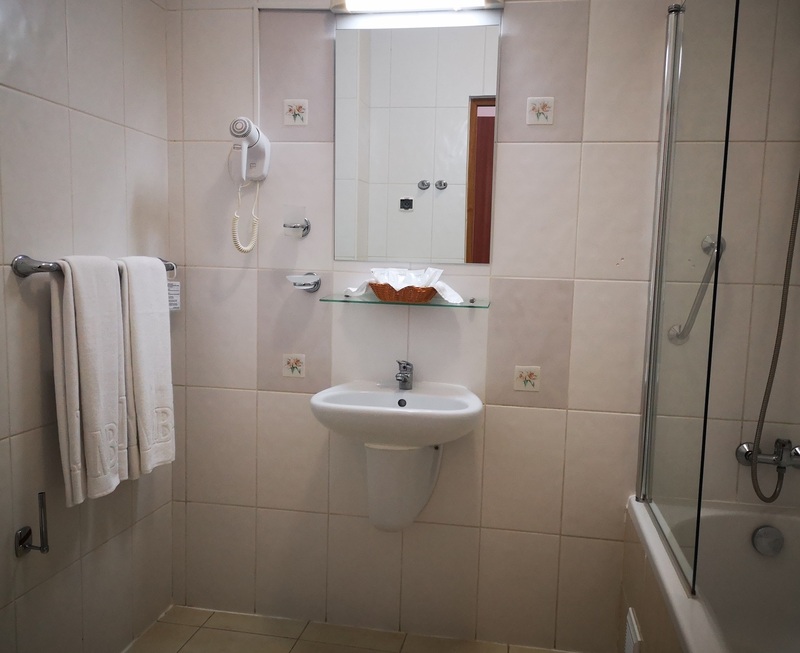 Spacious room of 30m 2 with a king-size bed and a sofa that is an extra bed, suitable for a comfortable stay while away for business or leisure. an entrance hall, a bedroom and a place for rest. 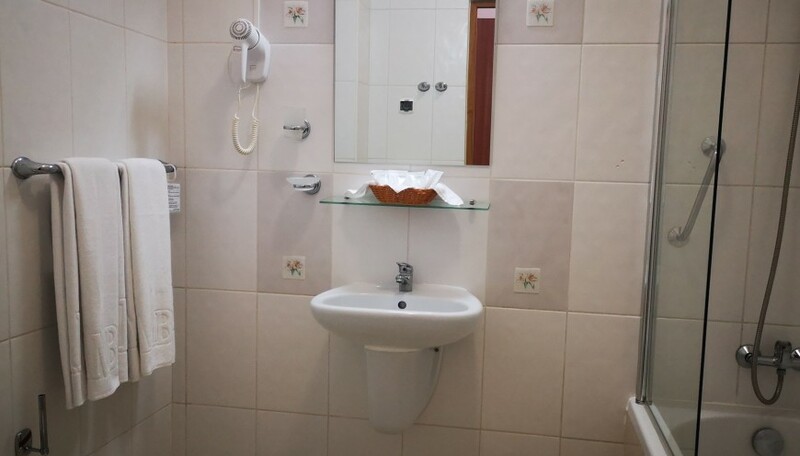 Among the facilities of this room are a bathroom with a hair dryer, free toiletries (soap, shampoo, shower caps), bathrobes and slippers. The room is equipped with a flat-screen TV, a wardrobe with clothes hangers, a fridge, a telephone, a table and chairs. * Interiors and areas of rooms of similar categories may vary slightly. It's possible to add 2 extra beds.